Heal by Hand Wellness Center offers acupuncture to San Diego with focus to the 92126 area code encompassing Miramar, Mira Mesa, Sorrento Valley, and Scripps Poway. Many insurance providers now cover acupuncture for a wide variety of health concerns such as musculoskeletal disorders, headaches/migraines, male and female infertility, female health concerns, stress and anxiety, digestive issues, and general pain management. Our acupuncturists, Jennifer Tom and Cara Goo, will work with you to come up with a treatment plan for your specific needs. For questions about what acupuncture can treat, or whether this healing modality is right for you, simply call our office at 858.578.2070 or email us at leachchiro@gmail.com. Consultations with Jennifer or Cara are complimentary. 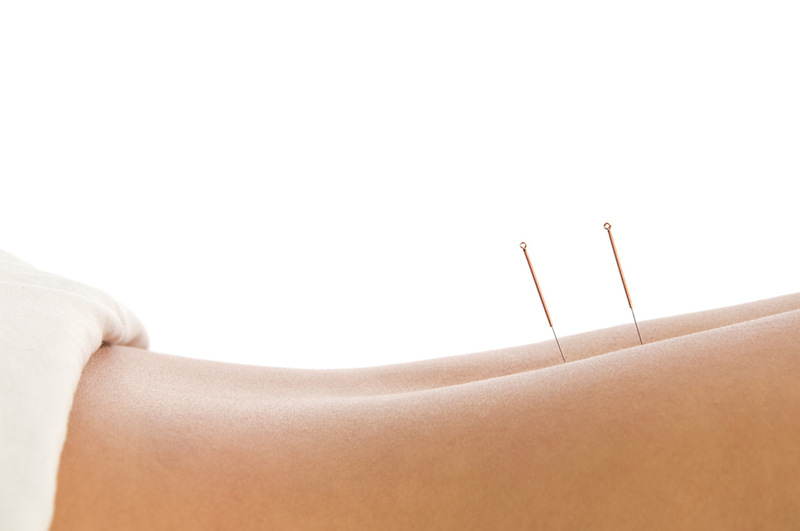 Our non-insurance rates for acupuncture are, $90 for the first visit, and then $65 per treatment. Each session is about an hour. Discount packages are also available. If you are unsure of your insurance coverage, fill out the short questionnaire on our “Contact Us” page and we would be more than happy to check your benefits on your behalf.